for $569,900 with 4 bedrooms and 3 full baths. This 3,686 square foot home was built in 2002 on a lot size of 0.30 Acre(s). Waterfront and Golf Course View from an Elegant Residence Available Now in The Club of Eaglebrooke. Don't miss this opportunity to own this home on a spectacular lot location. 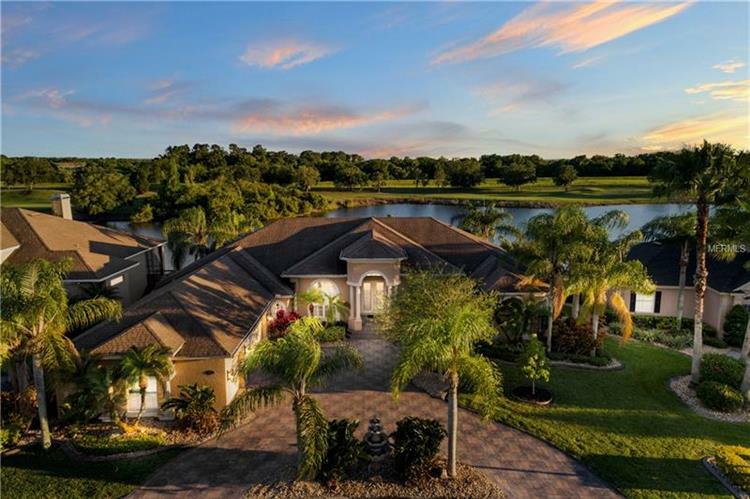 Only a select few have this gorgeous view of the lake and golf course from the foyer, living room, dining room, family room, breakfast nook and the master suite. Enjoy a morning cup of coffee or a sunset dinner on screen lanai that runs almost the entire length of the back of the home and NOTE - NO BACK YARD NEIGHBORS!!! With large spaces for gathering, this home is made for entertaining. The spacious master suite includes a sitting area, separate custom walk in closets, master bathroom with jetted tub and a custom walk thru shower with dual showerheads. Custom selections include extensive millwork, granite counters, columns, tray ceilings, built in shelving, and plantation shutters. The utility room has plenty of counterspace and cabinetry and space for a second refrigerator or freezer. Newer AC system. 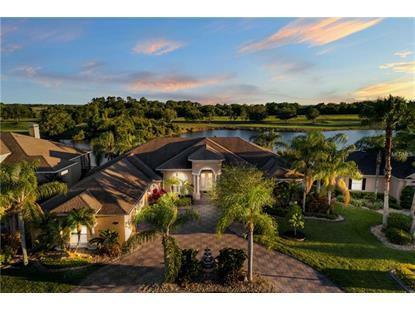 Don't miss this opportunity to own this gorgeous home within Lakeland's finest 24 hour guarded and gated Country Club community which is Eaglebrooke. Minutes from medical, shopping, restaurants and access to Orlando or Tampa. Call today for a showing!